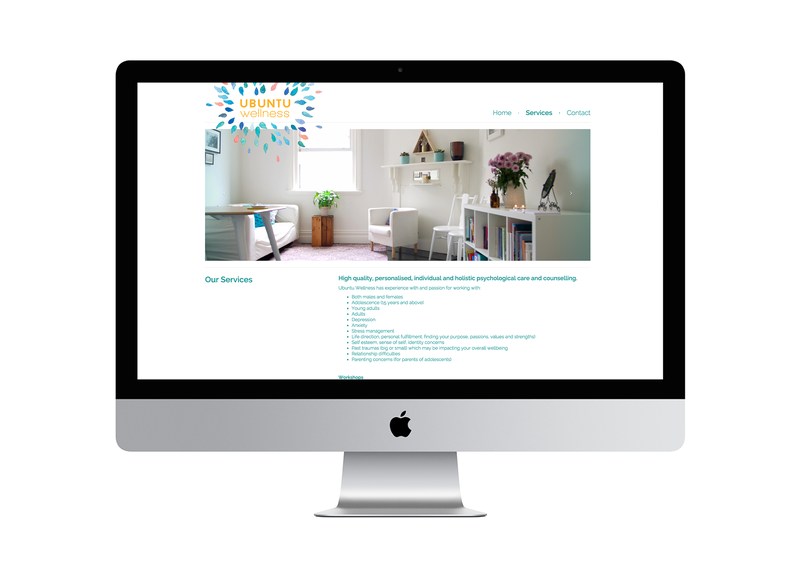 Owner of Ubuntu Wellness, Anna Davies, was after branding that would reflect her newly established psychology practice. 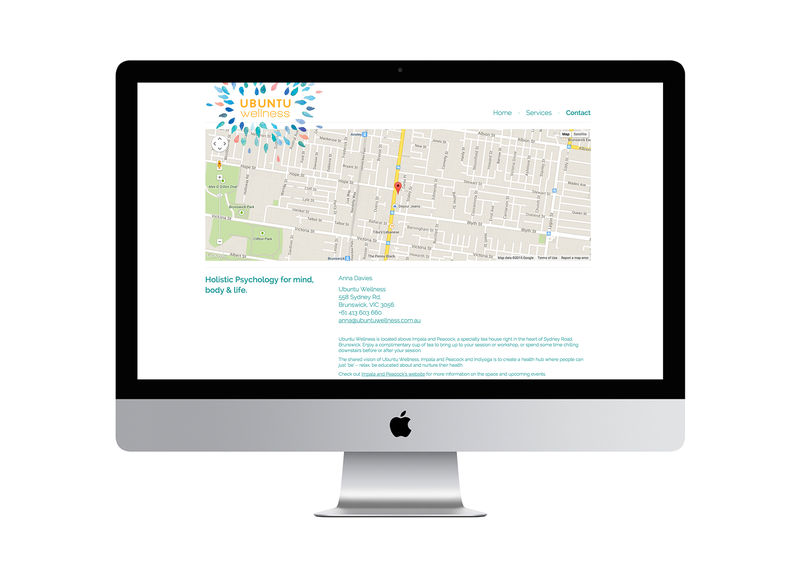 Drawing inspiration from nature and water colours, we approached the Ubuntu Wellness logo and identity with a certain calmness to reflect the peaceful and comfortable surrounds of Anna’s new space in Brunswick. With delicate watercolour petals, the logo is soft yet radiates life and energy, a direct correlation to the meaning of Ubuntu. 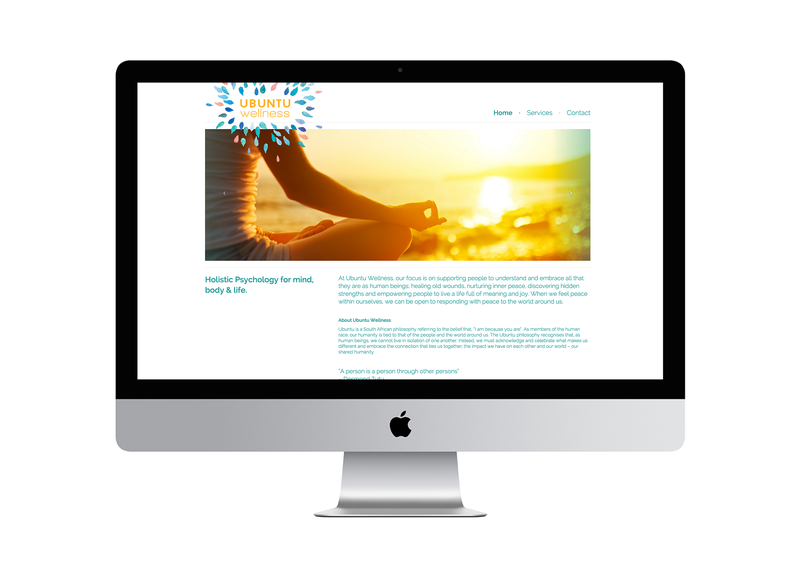 The Ubuntu Wellness website was custom designed and built, allowing for large, beautiful imagery and a flow of copy that was informative yet easy to follow. 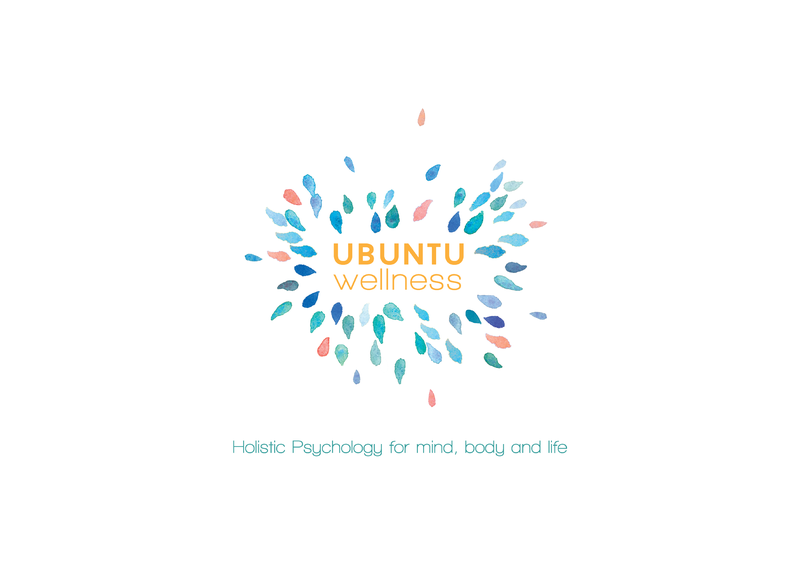 A holistic approach to this branding allowed for a strong and recognisable identity for Ubuntu Wellness.